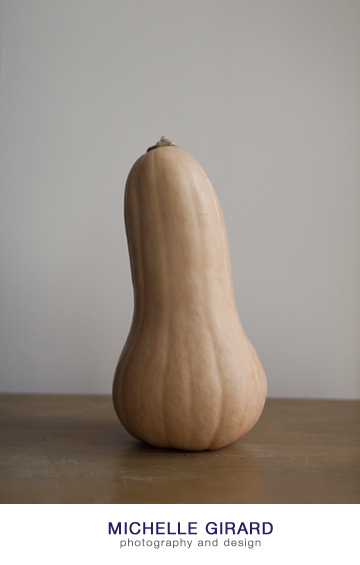 The star of the next recipe I'm trying is the butternut squash below. I had the most amazing butternut squash bisque while at a restaurant in the late fall and I'm hoping that I'm able to make taste just as good. It'll be a great cold weather food.